Looking to add a little spring to your wardrobe, here are 3 finds and some great color! 1. 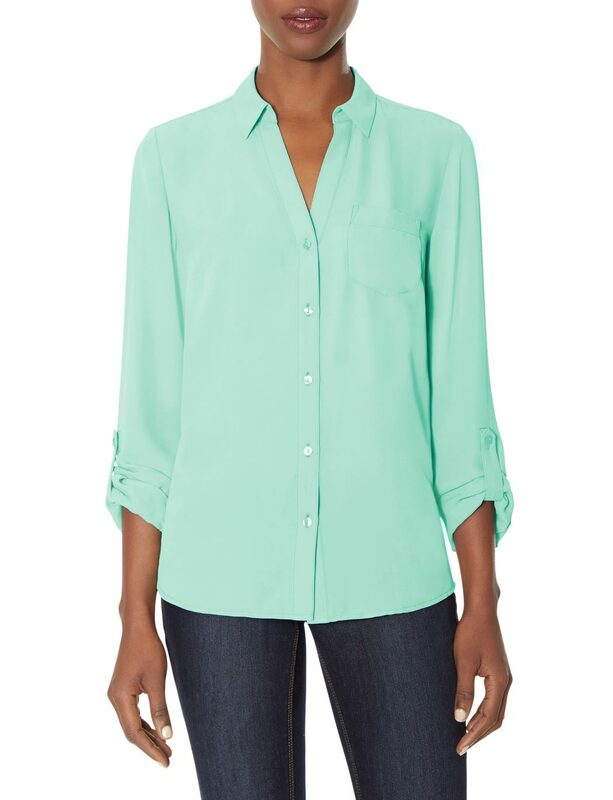 This colorful mint blouse is a perfect contrast for your basic staples. Wear it tucked in with a pencil skirt for a more professional look or left un-tucked with jeans for a casual evening out. 2. 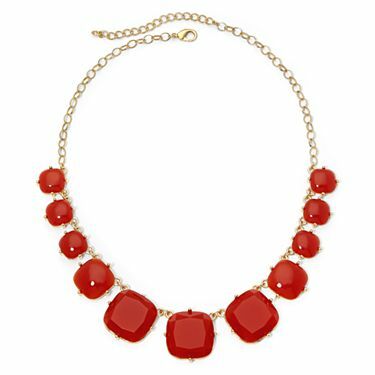 A statement necklace can add a pop of color to any outfit, including making your drab winter sweaters look fresh and revived. Perfect for adding some brightness to solid colored items, from chambray shirts to blazers. 3. 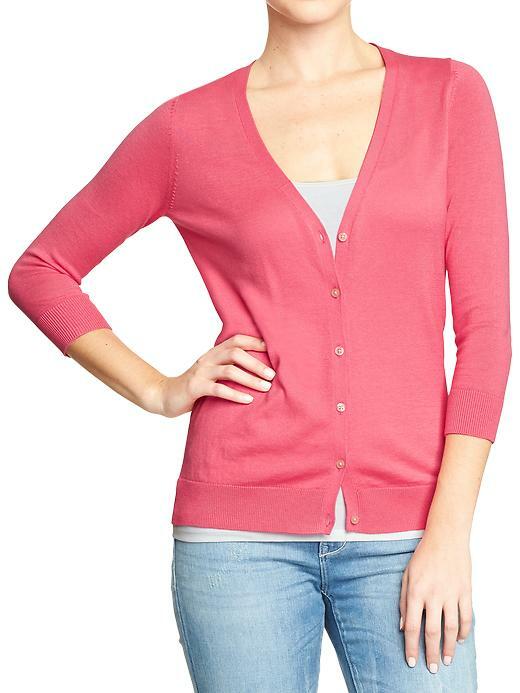 Cardigans are traditional pieces that transcend all seasons. Whether it’s with a maxi dress or a t-shirt and jeans, a staple that not only keeps off the chill, but also provides a little class and color. 1. Coming back for another 7, linking up with Jen. Thanks for the tips and suggestions for hosting Easter! I have taken to pinterest to find some simple ways to add a little spring in the step. 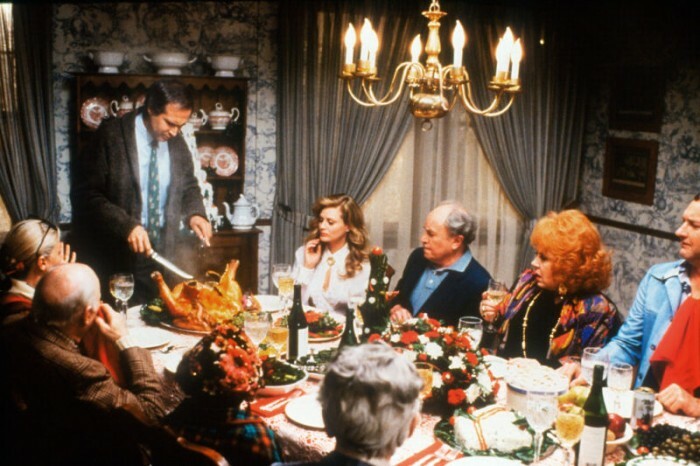 (My husband warned me that if I do too nice of a job I may be volunteered to host every holiday.) I am feeling pretty chill about it, that is until I see some kind of forecast that would involve large amounts of snow in April! 2. Some mothers are expecting a child in their womb for 9 months and as result have stretch marks; other mothers are expecting a child in their heart for years and as a result have stress marks! 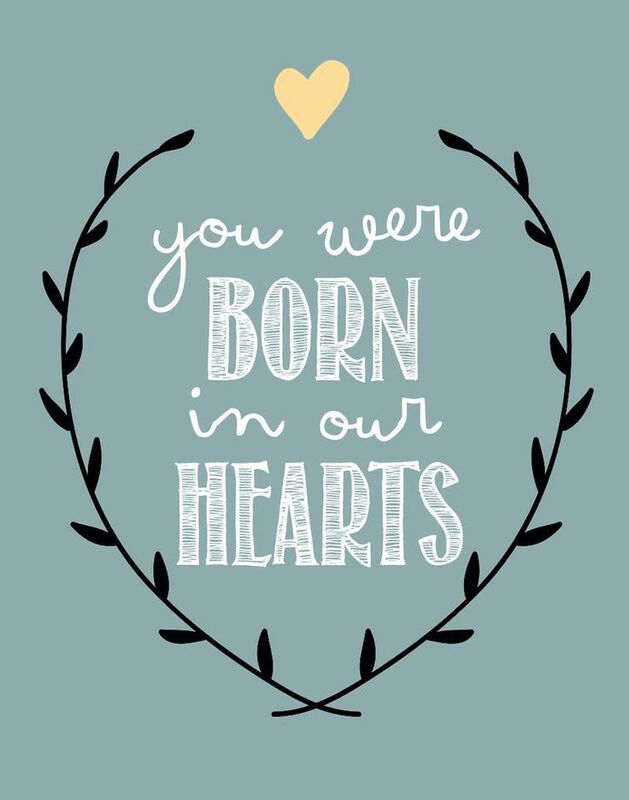 Although I am not seeing the normal physical changes that happen to one’s body when expecting a child, I see how the adoption process is changing my heart. It’s through the waiting, the ups and downs of the process, the unknowns and complete abandonment that is leaving me changed. It’s making me stretch outside of being comfortable, outside of the certainty to a new level of trust and love. 3. I am working on being grateful for the small things…I had mentioned the other day to my husband that I was having a really rough and stressful day. With that in mind come 5:30pm, he suggests we just pick up subs for dinner so I don’t have to worry about cooking, thank. you. I guess this may actually not fall into the “small things” category because not having to make dinner was a huge thing, it’s usually the last thing I care to do after coming home from a long day at work. 4. Speaking of being grateful, I feel like I need to give a shout out to Mother Nature (just so it’s on the record) for giving us a couple of days of 60 degrees. It’s amazing to see everyone come out of hibernation and quite refreshing to go for a nice stroll in the evening. 5. Fashion Find. I am all about shopping on a budget and finding great deals that also are appealing to the wardrobe. This find from Old Navy fits the bill for only $19.00! I almost passed them by, because they appeared a little frumpy on the rack, but look much cuter on. 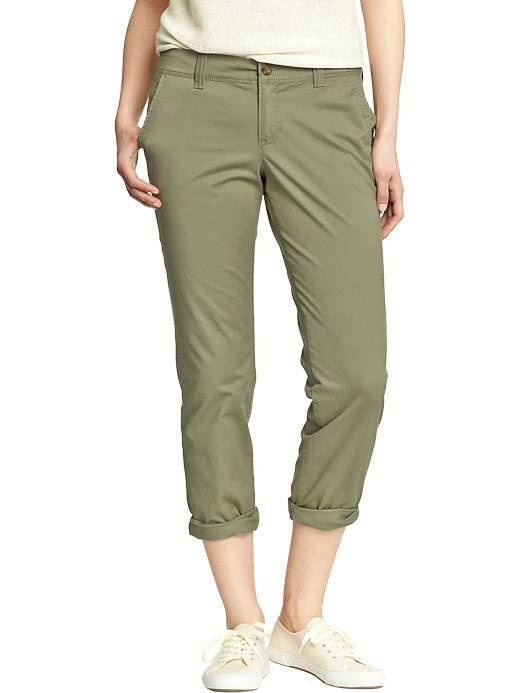 These pants are super comfy and versatile. I plan on dressing them up with a blouse and heels for work, but will be a staple for casual wear with a t-shirt and some flats. 6. 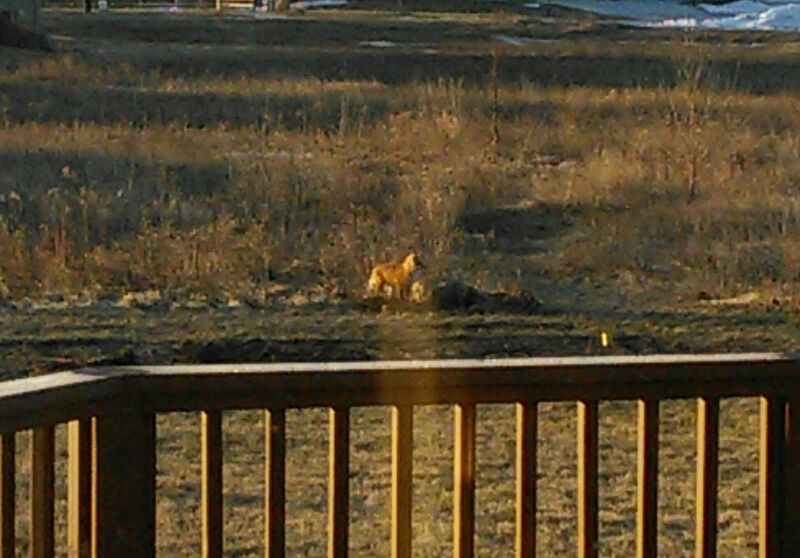 Just call us the wildlife sanctuary. 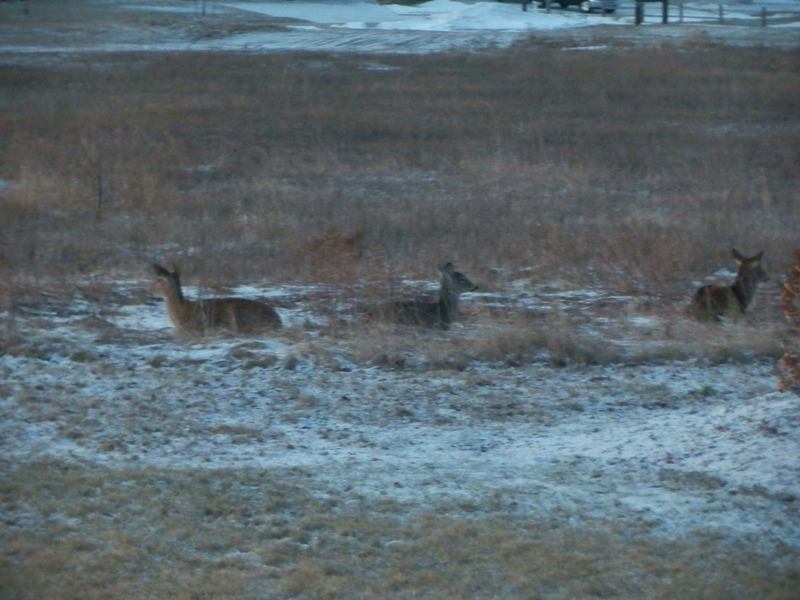 Only a few days after the fox sighting, I woke up and saw four deer bedded down in our yard around 6:00am. I am guessing it was where they laid their head all night, since they were pretty content in spite of me trying to have a photo session and blinding them with the flash. I couldn’t get them all to squeeze together to fit in the frame, so only three are included. 7. Looking for a little consolation on this one and hoping I am not alone. I was recently in a conversation about temperaments and was sharing about my list making obsession. I explained that even when something wasn’t on the list, but accomplished that day I add it to the list just for the mere satisfaction of crossing it off. Other people do this too, right? I thought this was a perfect post to put up today, since it is my mom’s birthday! 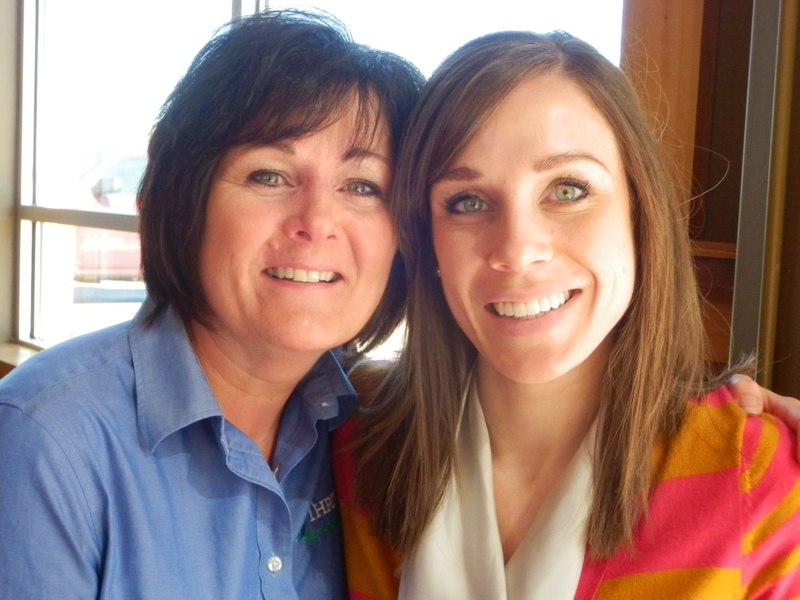 I had the opportunity and privilege of spending the past couple of days with my mom, love having mother-daughter time. Wish distance wasn’t a factor and we could do it more often! I feel like as I get older I recognize and appreciate even more so the characteristics she has that I hope to model. My mom is a very friendly and outgoing person; she has the unique ability to strike up conversations with complete strangers. It’s remarkable to see how people react, especially when their faces light up from her sincerity. I always knew this, but it was reinforced even more the past few days and it gave me a lot to think about. She was waiting for an appointment a few months back and started talking with the woman sitting next to her and in the process she told my mom her whole life story. The other day there was an elderly couple who looked confused while reading a piece of paper, my mom observed that they probably needed help and took the time to point them in the right direction. Yesterday in the elevator she carried on a conversation with an Amish couple and at the end wished them a good evening as they departed, it was obvious they were surprised by the salutation. I know it’s partly my personality being more introverted that I don’t find myself having these similar experiences, but more so I think the reason is because I am missing them. I am often caught up in the hustle and bustle of life to stop and smell the roses, to stop and notice the people God has put in my path at that moment. I admit I try and get in and out of the grocery store as quick as I can, some weeks I even time myself…guessing that doesn’t leave a lot of room to be open to the person who may need a kind word or a simple hello. We live in a culture where it’s becoming the norm not to know your neighbors, the people living right across the street from you. Too often we become consumed with our own lives and concerns that we don’t see the hurting person next to us. When I think about this it makes me wonder how many times I have missed opportunities to show a little light and love to someone simply because I didn’t take the time. Making my debut with 7 Quick Takes! 1. I have been reading Jen’s blog for years and always make sure to stop over on Friday’s to read all the great takes, so I am thrilled to finally jot down my own 7! I have never had the privilege of meeting Jen in real life, but she is a fabulous guest on the radio show I produce and I feel like a star having my voice heard in Minor Revisions. 3. Feeling down and discouraged, having one of those moments when you wonder if God is really hearing your prayers. In that moment of crying out to God, He reassures you right then and there in that exact moment, that He’s got this, He’s in control. Continue to push on, persevere and keep the faith! In that moment your tears instantly switch from those of sorrow to those of joy, tears of gratefulness and praise, because once again you’re reminded He’s got this, He’s got you! 4. I am not complaining about the weather, but I was looking forward to spending some time with my family this weekend. Good ole Mother Nature changed my plans with an April blizzard leaving 12 inches of snow in its path! A: Oh you got your haircut? Me: Yeah, not sure if I like it though. I guess it keeps you humble. 7. I was writing up my About page and reading a sentence to my husband to get his input, “I like good coffee, good wine and good friends.” His response with no hesitation, it sounds like you have a drinking problem. Needless to say I scratched that line. Spring is here, well almost. The way this winter has been 35 degrees is the new 50! I have been looking at spring clothes online for months and have come to accept that someday in a galaxy far away I may be able to wear something that shows my ankle. For those of you who live in that far off galaxy I thought I would share a few shopping tips as you head out to add something other than wool to your wardrobe. 1. Do a little online browsing ahead of time. 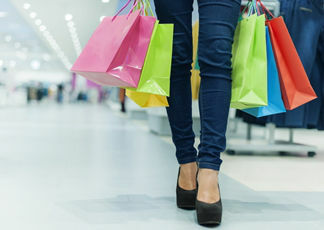 It’s good to know what’s trending, what stores are a hit or miss and what items will compliment the clothes you already own. This will also help keep you from impulse purchases. 2. Buy versatile pieces. I always ask myself can I wear this to work, with jeans and to Sunday Mass. Does it go with more than one item in my closet, can it be worn with a variety of pieces to create a new outfit over and over again. 3. Never buy full price. Although it may be hard to walk away from the must have piece that will redeem your wardrobe, you can easily redeem your bank account as well if you just wait until it’s 30, 40 or 50% off! 4. Transcend the seasons. If I live in the arctic can it be layered with a sweater or blazer. For skirts and dresses can it also be worn with boots and leggings in addition to the sandals and peep toe pumps. Faith, family, infertility, adoption. Motherhood, marriage and once in awhile a DIY.